While it’ll be interesting to see the Infinity Stones come together and Thanos rise to power, by far what we’re most looking forward to in Avengers: Infinity War is for all the various heroes across the Marvel Cinematic Universe to meet. 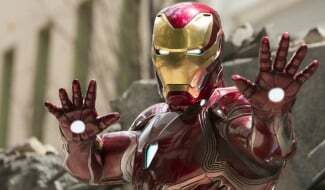 Without any trailers to speak of as yet, we haven’t had much to tease the crossover, but a new behind the scenes snap goes some way in promising lots of superhero goodness to come. 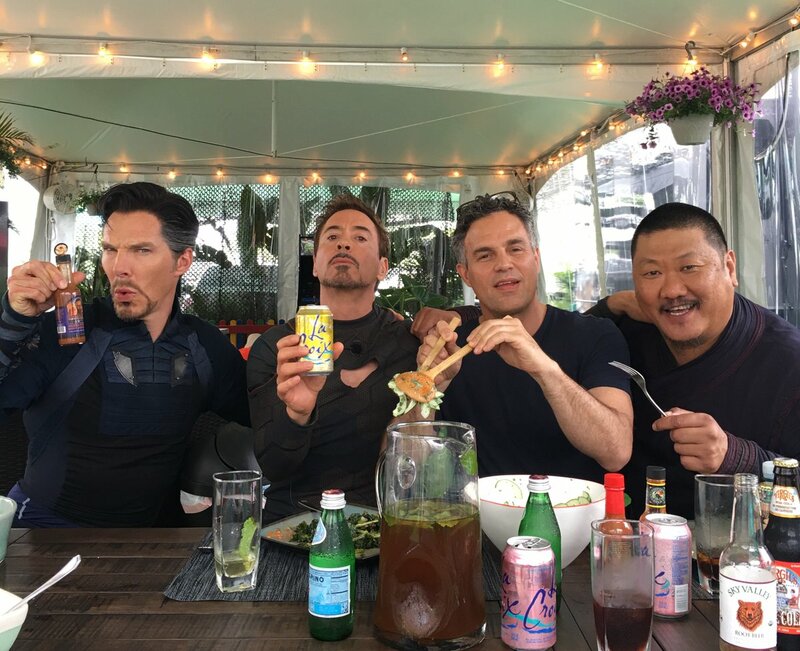 Shared by Tony Stark himself, Robert Downey Jr., on his Twitter page, the photo sees the actor enjoying lunch with co-stars Benedict Cumberbatch (Doctor Strange), who’s sporting a new costume, Mark Ruffalo (Hulk) and Benedict Wong (er, Wong). 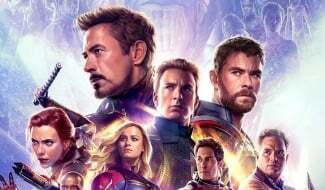 That’s three Avengers and one important supporting character in the same place. Who else wishes they were at that table as well? Downey’s Tweet sports some fun hashtags, too. 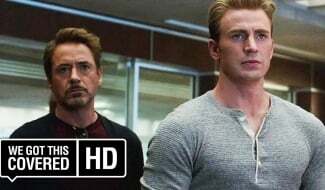 In particular, fans will note that the actor has created his own team name for Iron Man and Doctor Strange – #beardbros – to go alongside the #sciencebros tag used for Tony and Bruce Banner. 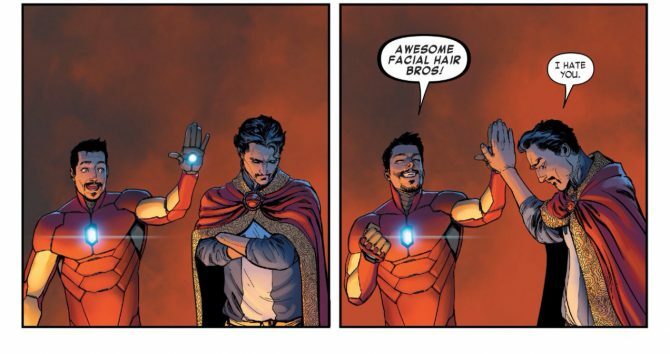 The hashtag reminds us of a rather hilarious moment from the comics as well (see below), which we really hope finds its way into Infinity War in some form. It’s important to note that Joe and Anthony Russo’s superhero extravaganza might not be the first time that the would-be Sorcerer Supreme encounters the Jade Giant. That’s because Cumberbatch is set to make an appearance as Doctor Strange in this November’s Thor: Ragnarok, which will also feature Mark Ruffalo’s big, green rage monster in a major role. It’s unknown how involved he’ll be, but we do hope that the two actors get to share at least a few scenes together. 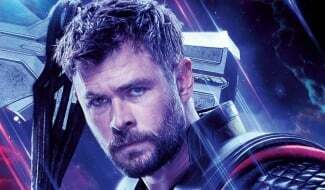 In addition to the four stars above, Infinity War will also feature the rest of the Avengers (Chris Evans, Scarlet Johansson, Chris Hemsworth, etc. 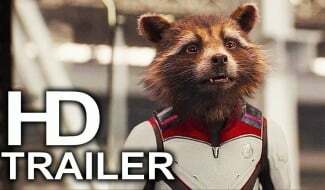 ), the Guardians of the Galaxy (Chris Pratt, Zoe Saldana, Dave Bautista, etc.) and practically everyone else we’ve ever met in the MCU. 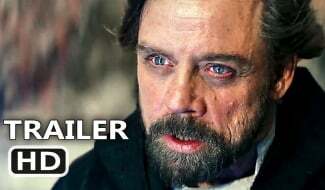 It’s going to be one hell of a big film, and it’s set to crash into theatres on May 4th, 2018.